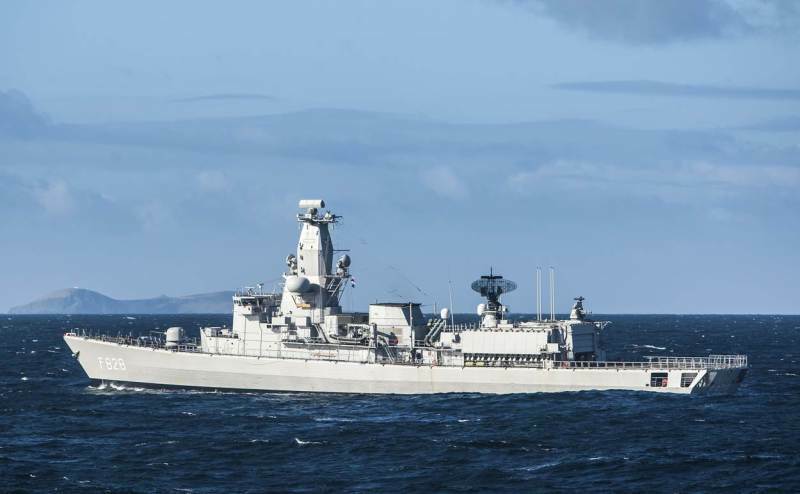 The Netherlands and Belgium will together replace their multipurpose frigates and minesweepers. For this, the ministers of both countries signed a memorandum of understanding today in Brussels. Belgium also sees an opportunity to provide staff for the Joint Logistic Support Ship Zr. Ms. Karel Doorman, while The Netherlands can help prepare units of the Belgian Amphibious Light Brigade. Training, ship maintenance and even the staff of the two navies are already extensively integrated. "The joint purchase new M-class frigates and minesweepers is the next logical step in our cooperation. This allows us to deepen our collective strengths and we are operationally efficient, "said Dutch Defence Minister Jeanine Hennis-Plasschaert during a conference on the Benelux defense cooperation. She underlined the importance of the joint procurement for maritime countries like the Netherlands and Belgium should not be underestimated. "With our ships, we can protect our ports and the maritime supply lines that are crucial for the open economies that characterize our countries." For the replacement of the so-called M-class frigates, The Netherlands will take the lead, while Belgium will lead for the minehunters. Hennis suggested cooperation with the southern neighbors was examplary. "Let this cooperation be an inspiration for other capabilities, and other countries. Ultimately, our goal is to increase the power of Europe, and today is such a moment, when Belgium and the Netherlands put their money where their mouth is." Belgian Defence Minister Steven Vandeput agreed the importance of cooperation. "To maintain a broad and balanced armed forces, we must continue to integrate Belgian Defence systematically, and on a European level, with our neighbors. Military cooperation only makes sense if there is a win-win situation for all parties," he said. To cope with current and future challenges, Vandeput wrote the Strategic Vision 2030, in which he described cooperation with the Netherlands as promising in the short term. 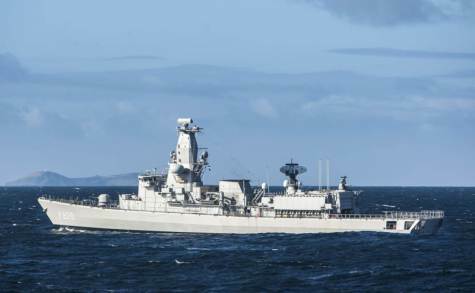 Belgium wants to provide a medical unit or a helicopter detachment for the Dutch logistics support and supply vessel Zr. Ms. Karel Doorman. Minister Hennis welcomed this contribution. "This further specification with respect to our efforts to promote international sharing of the logistic support vessel. In February of this year, Germany stepped aboard, and now Belgium. Hopefully more countries will follow. " The Dutch Marine Corps and the Belgian Light Amphibious Brigade also see opportunities for cooperation. The Marine Corps can help amphibious ready set of two Belgian companies, in order to operate from sea. They can also jointly deploy a landing force. The Marine Corps also has an interest in the paratroop expertise of the Light Brigade in order to maintain its own para capacity and strengthening its capabilities. The Belgian-Dutch paramedic school also fits into this collaboration. The Benelux partners are also looking for cooperation with the Netherlands in the field of unmanned reconnaissance aircraft. Belgium is also considering participation in the Multi Role Tanker Transport project. The Netherlands and Luxembourg decided last summer to jointly purchase two Airbus tanker / transport aircraft. Additionally, the Benelux countries from January 1, 2017 will jointly monitor by rotation their joint airspace by civilian aircraft that might pose a terrorist threat.